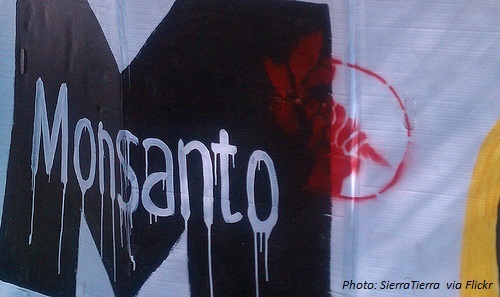 The debate rages: is or isn’t glyphosate carcinogenic? The story of GE foods and their counterparts like glyphosate often reads like an espionage thriller with various subplots and intrigues. We will look at a few recent institutional developments relating to the question of whether the current use of glyphosate should be a cause for concern in terms of human health. 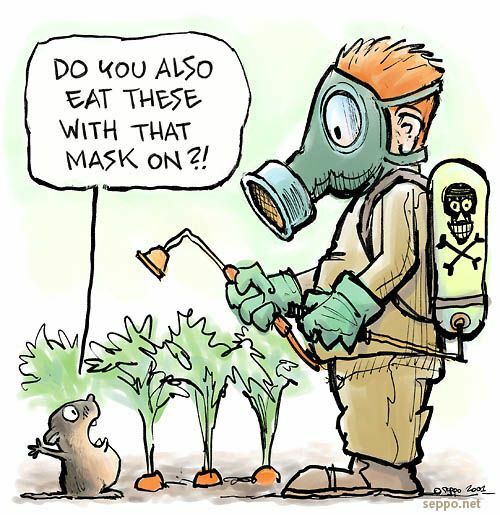 In March 2015, the WHO’s International Agency for Research on Cancer (IARC) stated that glyphosate is “probably carcinogenic to humans” in a study based on a wide review of published research about five agrochemicals known as organophosphates. Monsanto spoke up immediately, outraged, to claim that the IARC was “cherry picking data” probably because the IARC rightly rejected industry submitted studies, likely to be biased, and focused instead on peer-reviewed publications and government reports. In 2012, a similar scandal occurred due to the presence of ISIL members on the board and committees of the EU’s regulatory agency for food, EFSA. As a result, the EU defunded EFSA for six months. To add further fuel to the fire of debate, the JMPR report was released two days before the EU relicensing vote on glyphosate. 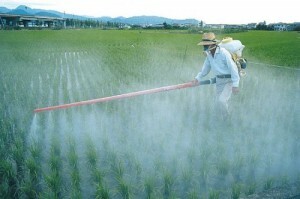 Several EU states, as well as others around the world, have been considering a permanent ban on glyphosate. It was, therefore, disconcerting to many when the EU Commission reissued a license for glyphosate for an 18-month extension so that further study can be conducted, in particular by ECHA, its agency for chemical products. In spite of this ruling, individual member states can choose whether or not to allow this product to be sold to individuals within their territories. The Dutch have banned it and it has been removed from garden centers in France. Meanwhile, in the US the EPA is working on a report. In May 2016 a report labeled “FINAL” appeared on the website of the EPA’s Cancer Assessment Review Committee, CARC, along with a number of other documents, including reports of meetings between EPA officials and Monsanto. These documents were seen by reporters at Reuters. All documents were subsequently pulled with the explanation that the report was still preliminary and had been posted inadvertently. Monsanto soon after issued a statement that the EPA had not found glyphosate to be carcinogenic. What can we expect from the EPA’s report when it is released? Difficult to know for sure but we can point to past decisions. Under pressure from the agrochemical industry in the past, the EPA agreed to increase the tolerance level of glyphosate residue allowed in certain feed and food crops. The levels of glyphosate residue allowed in soybeans was doubled. Now that we have some evidence that herbicides like glyphosate are extensively infiltrating both the environment and our bodies, and we suspect that they are causing a rise in a whole range of human diseases, perhaps we can at least acknowledge that we don’t know the extent of harm that they will do as they continue to accumulate. Hopefully, regulatory agencies around the world will come to the same conclusion and ban the use of potentially harmful herbicides like glyphosate. Shouldn’t it also be fairly clear that growing food agro-ecologically without harmful herbicides and pesticides should be a priority of people and their governments everywhere? Why work against the natural world when we can do so much better working with it?